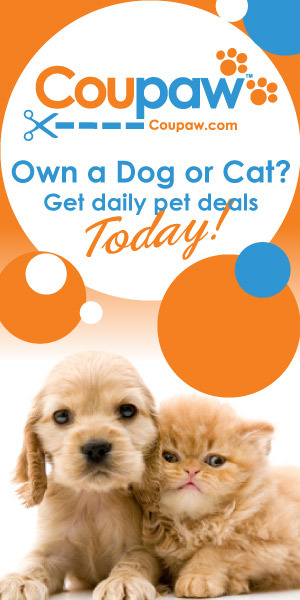 Pet Business Listings are Free. Sign up Today! The pet industry is one of the fastest growing markets as our nation ages. Ensure your pet business is found on the Internet! Top of Category Listings can NOW BE FREE - Find out how to list your pet based business on TOP. Enhanced Listings in the Petazon Business Directory are Economical and Effective. 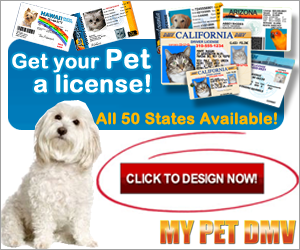 Petazon - the Pet Business Directory is dedicated to helping Pet Businesses gain exposure on the Internet. THE PETAZON PRICE COMPARISON ROCKS!